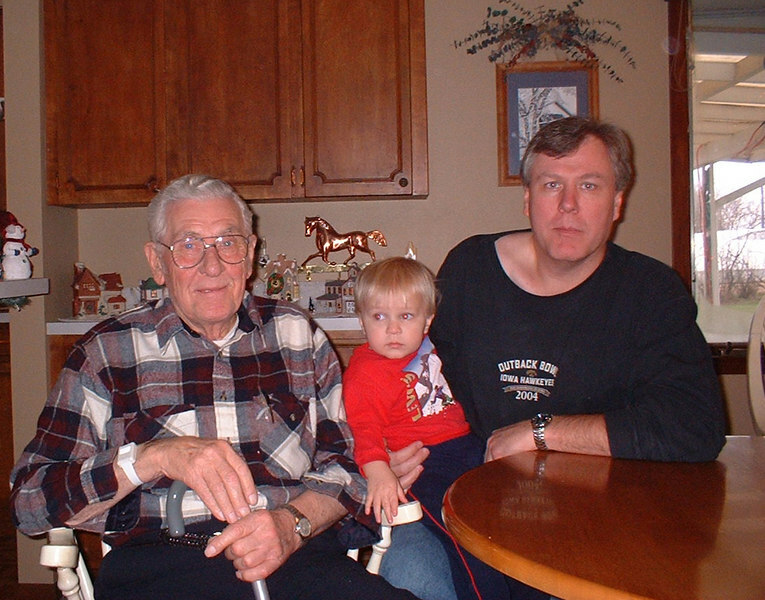 3 Generations - Muilenburg Family. Taken - Novemeber - 2004. 549th AAA AW BN BTRY C group picture! Photo contributed by Tim Muilenburg.